Thanksgiving feasts are a great time to see family and friends. Have fun setting a pretty table to welcome your guests. Once they arrive and you begin serving the food it’s also important to relax and enjoy the occasion. With table pads on the table, you won’t have to worry about food or beverage spills. You can also leave warm dishes on the table without fear of damaging the table surface. 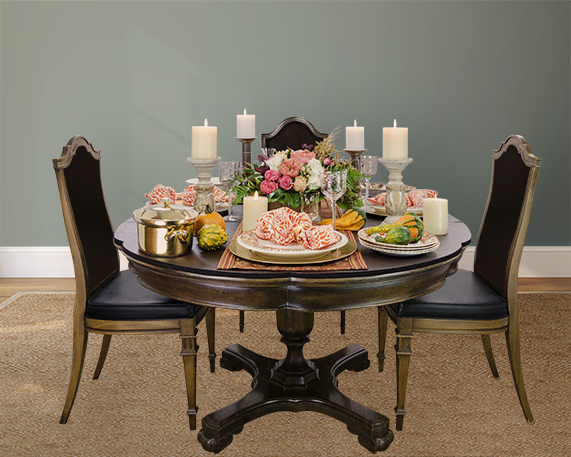 Make Thanksgiving feats a joyous time for both hosts and guests at your house!